Comment: I am currently having rodent removal from my attic, which should be completed in a few weeks. After that work is completed, I need remediation completed to the attic and new insulation installed. I would also discuss additional insulation in my home. Comment: Add insulation to attic. Comment: interested in having my attic checked out for insulation and also radiant barrier. Comment: Making a medium room sized studio for music and need a completely noise isolated room to do so. City Wide Heating & Cooling INC.
Littleton Insulation Contractors are rated 4.77 out of 5 based on 1,547 reviews of 40 pros. 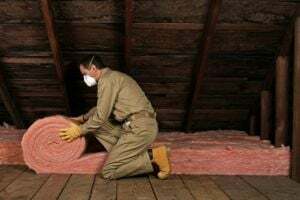 Not Looking for Insulation Contractors in Littleton, CO?